Share your one-of-a-kind style with the world wearing the VOLATILE Unicorn heeled sandal. Part of the Very Volatile Collection. Leather upper. 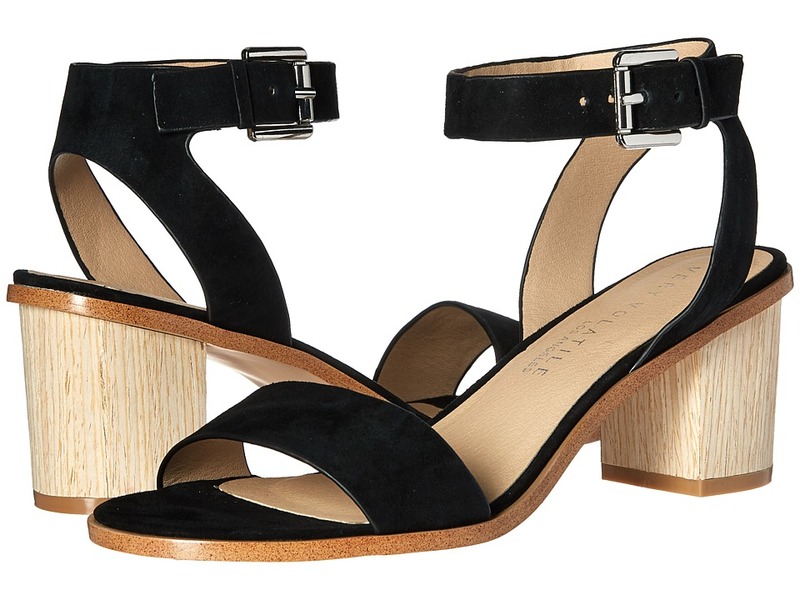 Heel strap with adjustable buckle closure. Round-toe silhouette with open heel and peep-toe. Synthetic lining and insole. Lightly-padded footbed. Covered block heel. Man-made outsole. Imported. Measurements: Heel Height: 3 in Weight: 8.8 oz Product measurements were taken using size 8, width M. Please note that measurements may vary by size. Weight of footwear is based on a single item, not a pair.